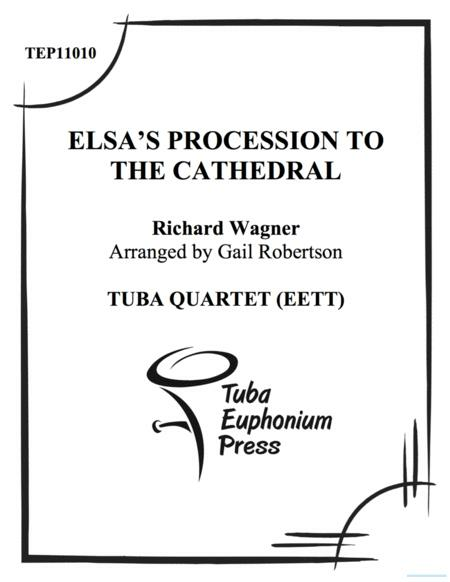 Composed by Richard Wagner (1813-1883). Arranged by Gail Robertson. 18 pages. 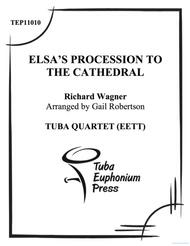 Published by Tuba-Euphonium Press (CX.TEP11010).